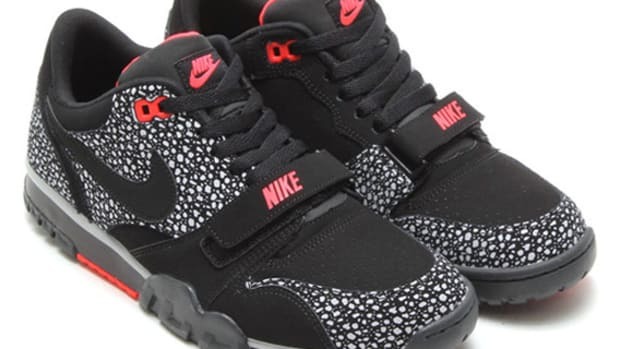 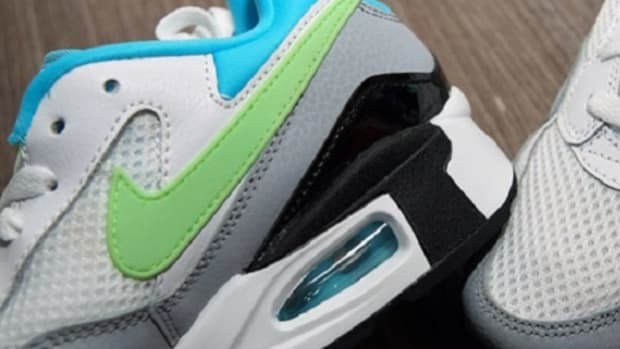 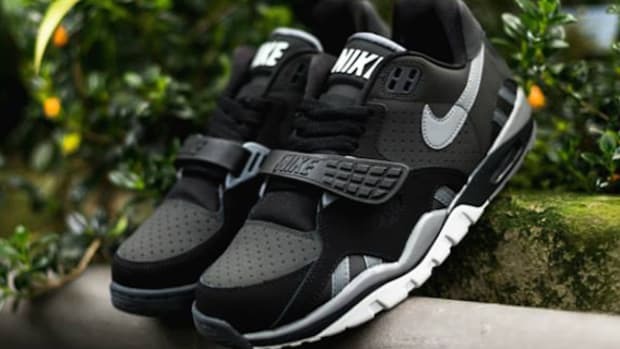 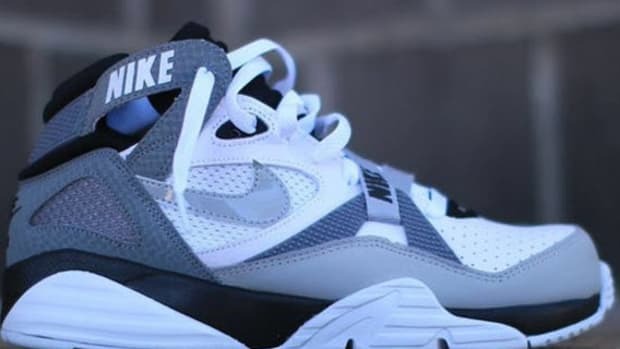 After several hybrid iterations, Tinker Hatfield&apos;s signature Nike Air Trainer 1 will undergo another design rehash, this time as a low cut version. 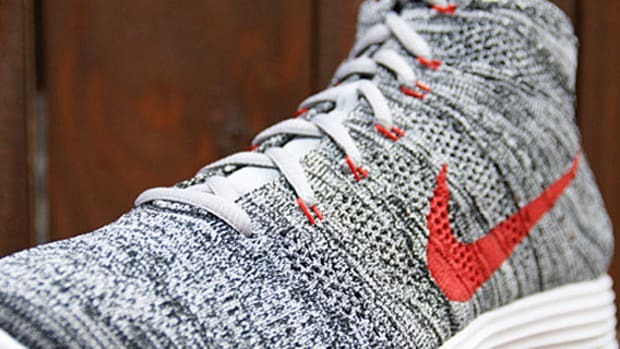 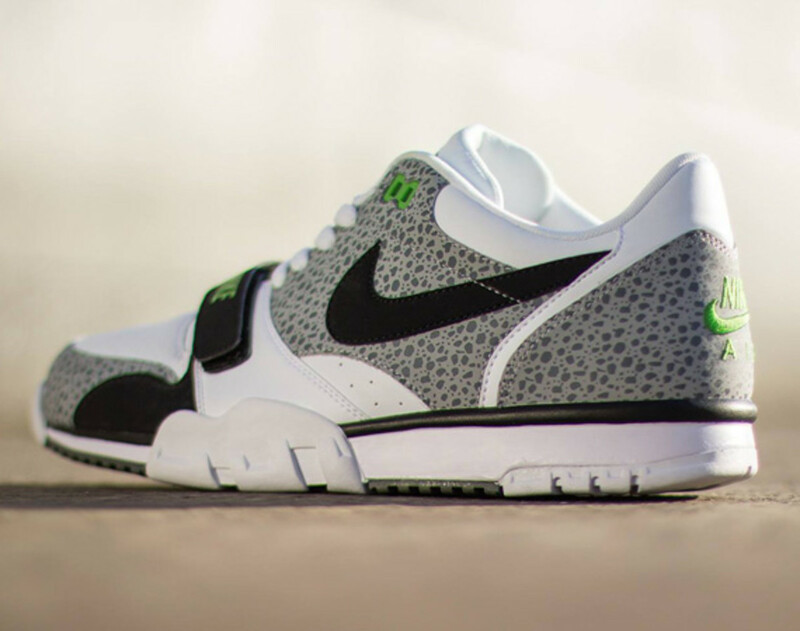 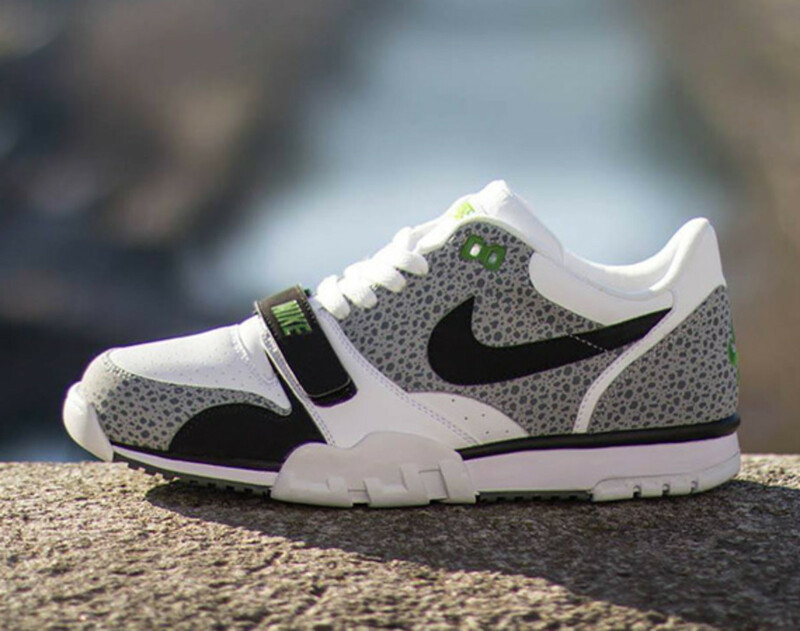 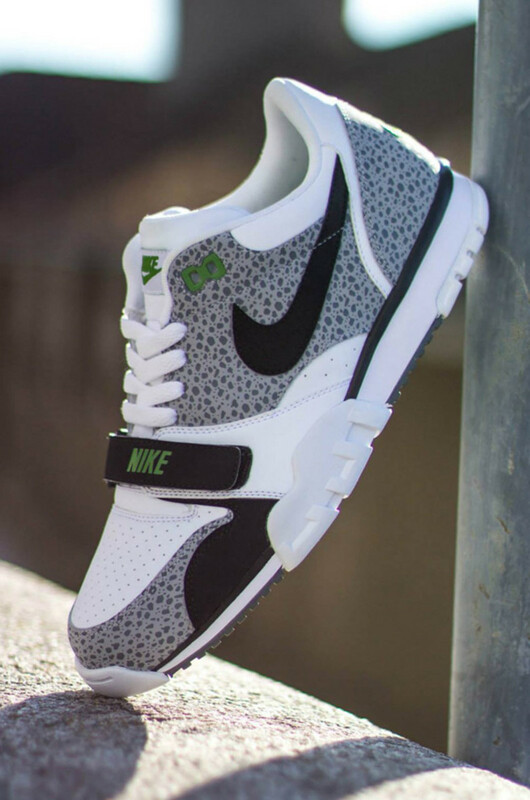 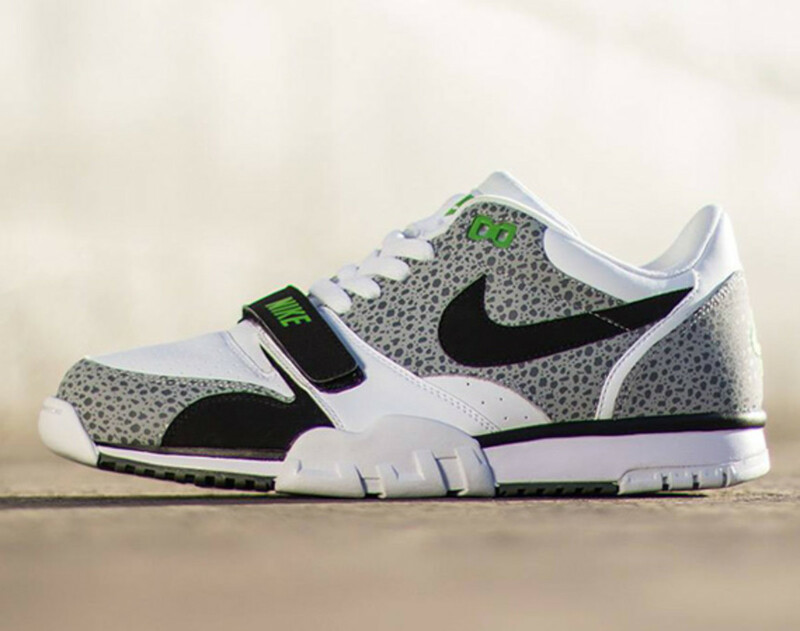 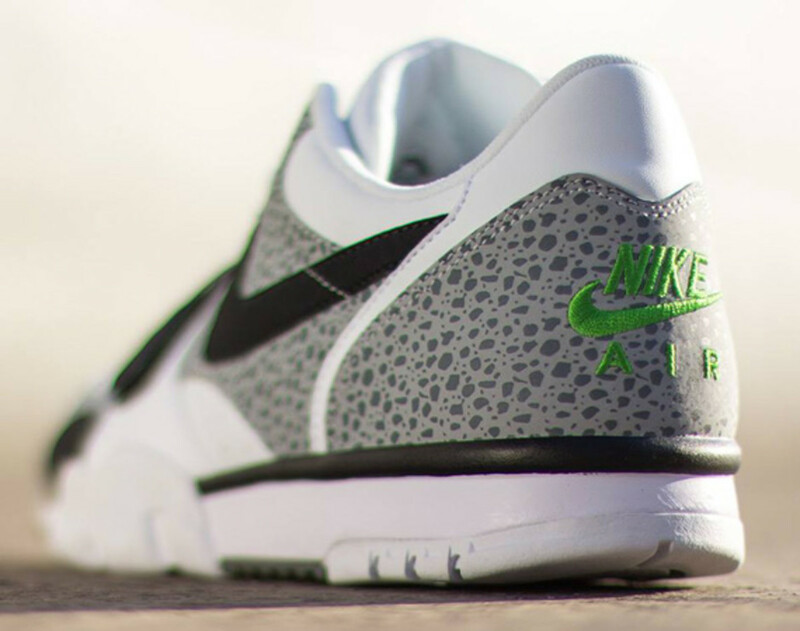 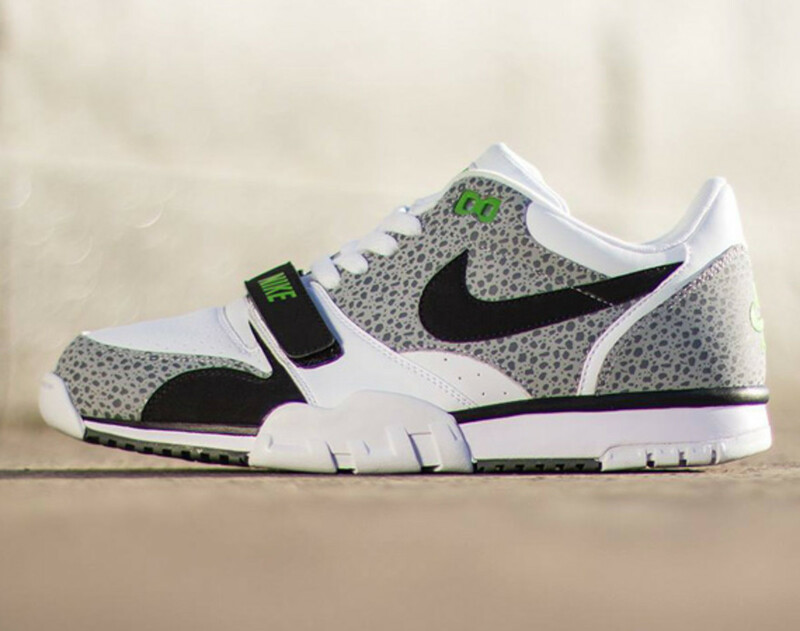 Designated as the Nike Air Trainer 1 Low ST, it also features another Hatfield&apos;s original, the Safari Print, in dark Wolf Grey on a lighter Cool Grey backdrop. 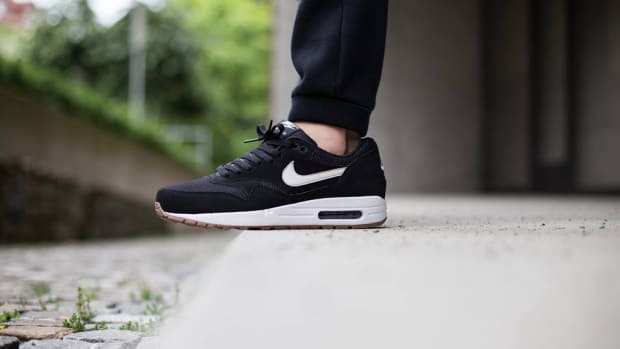 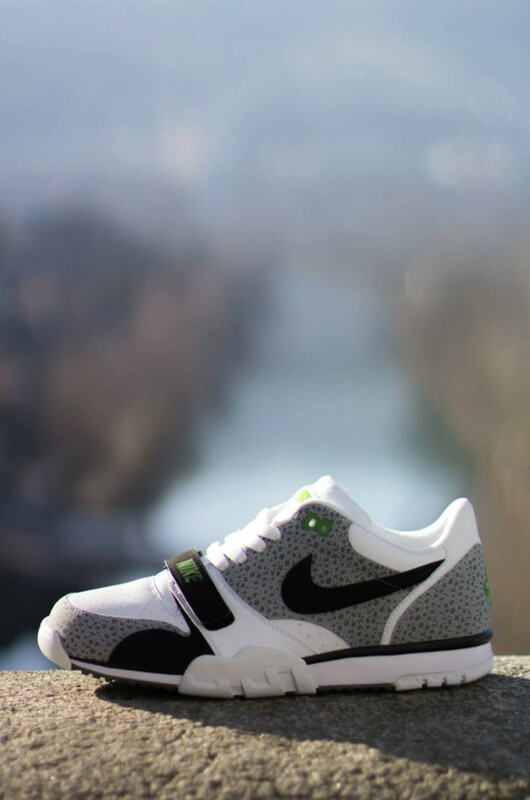 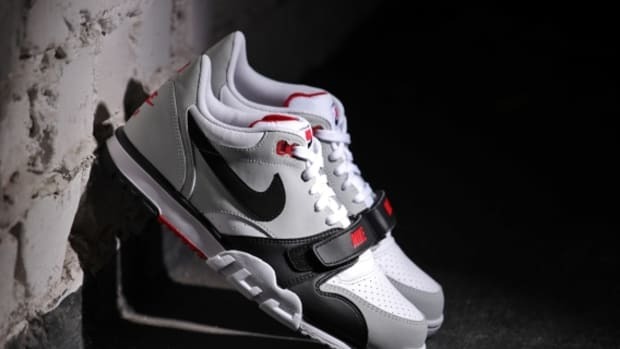 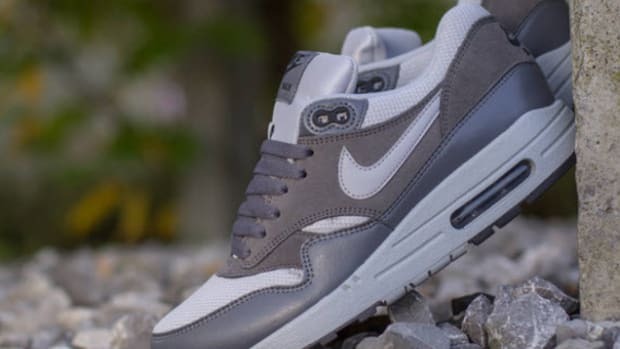 Bearing a resemblance to not only the iconic Nike Air Trainer but the more recent Nike Air Maxim 1 Trainer ND, the Nike Air Trainer 1 Low ST in White/Black-Wolf Grey-Cool Grey will be available soon via Nike Sportswear retailers, such Titolo of Berne, Switzerland.